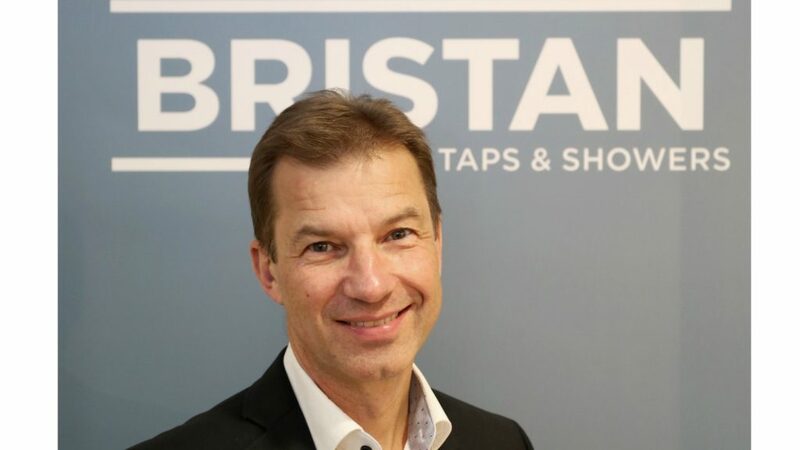 After nine years at the helm of the Bristan Group, chief executive Jeremy Ling is leaving the business. 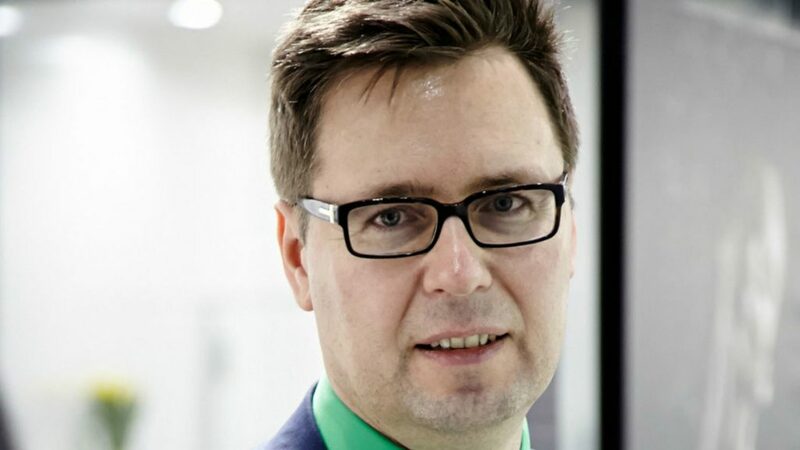 Darius Padler, vice president for Europe at parent company Masco Group, will take the reins as acting CEO while a replacement is found. Ling said: “After nine years working with this fantastic business, the time has come for me to move on to new challenges. “I am immensely proud to have been part of the Bristan Group. During my time with the company, we have managed to increase shareholder value, win numerous customer service awards and build a wonderful culture, which has made Bristan Group a top 100 best company to work for. Darius Padler added: “I’d like to thank Jeremy for his enormous contribution to the success of Bristan Group over the last nine years. “Both our Bristan and Heritage Bathrooms brands have thrived under his leadership, and his efforts to further enhance our company culture will leave a lasting legacy.